Are you into paddling? What if you wanted to learn stand up paddling? Do you have the nerves for it? Well, this sport is as much about art, experience and expertise as it is about thrill. If you take the right lessons and learn it efficiently, you will be able to ace the race of stand up paddling. 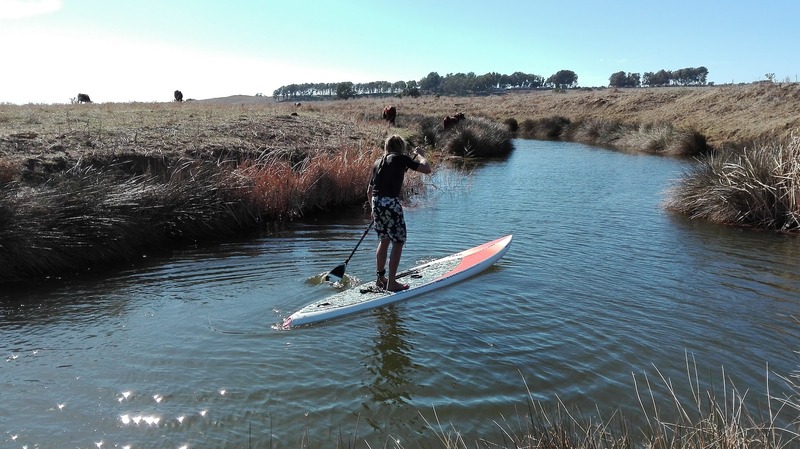 At Suptarifa, we offer some of the finest lessons to novices and even experts to help them refine their paddling skills so that they can be at the top of their game. Once you are a pro at it, you can take part in several Tarifa stand up tours, paddling excursions or even competitions and enjoy the thrilling ride. 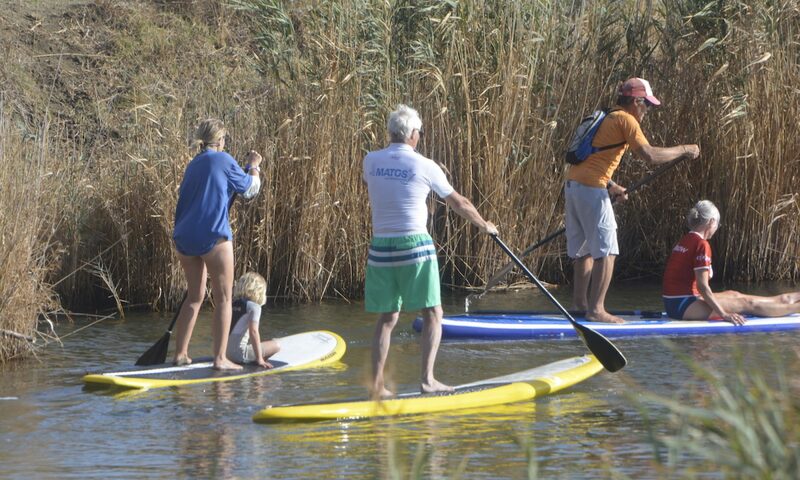 If you are a beginner, we recommend checking out our basic tarifa stand up paddle tuition which is carried out either on a calm sea or in the river. We talk about a lot of different aspects here which includes explaining the best paddle technique along with adherence to the right kind of safety standards and even a thorough discussion on the safety position as well. Other points of interest include posture, steering, towing and even turning up the wind when it is strong to ensure that you sail safely. As our experts are well aware of the details, we believe that with our guidance and monitoring, even the beginners can catch up fast and will be able to make the most of their interest in paddling. Another course offered is the tarifa downwind stand up padding tuition. Here, we focus mainly on bumping, acceleration and how to paddle up the wind or even turn upwind and lose paddle as well. Each of these points is important as we explain the details to our paddling students to make sure they understand well how to handle the different scenarios. We also host different kind of expeditions. We can also tailor make them for your group too. Some of our popular and common expeditions include the river trip which last for 2 to 3 days. There is a coastal trip with duration of up to 5 days. There is also a trip for round the rock of Gibraltar and a boot camp week as well which is carried out for 5 hours per day and this one needs a minimum of 3 members. So, no doubt choosing suptarifa is going to give your paddling learning experience a great kick-start. We are sure that you will enjoy the overall experience and quickly learn the steps as well. Our trainers know well how to teach and the right moves to make to ensure that you can become a pro in paddling very quickly. Tarifa has some of the best runs and it will truly give you a once in a lifetime experience of cherishing what paddling has to bring. So, unwind yourself and learn the lessons so that you could talk to the winds and get lost in your own adventure. Check out the different details and choose the right course for you!